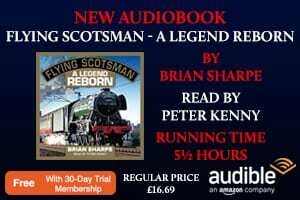 Saving a main line railway: a remarkable achievement! 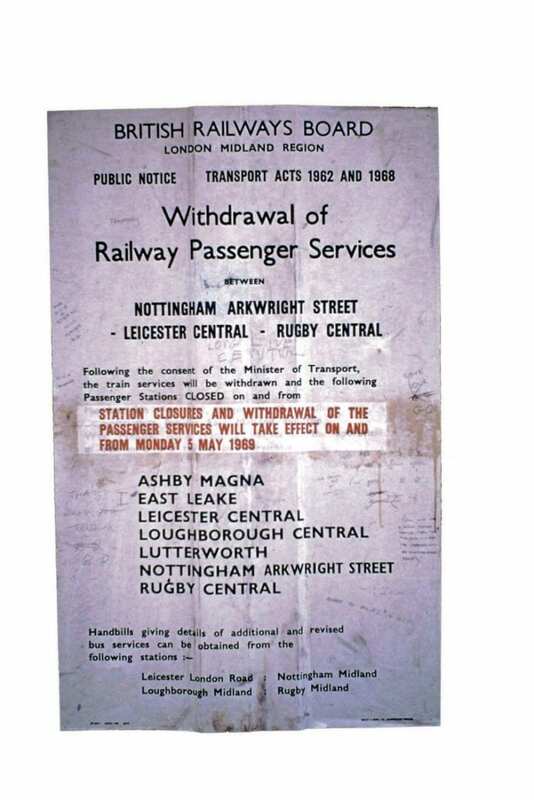 50 years ago this year, the first seeds were sown in a bid to save a section of the Great Central Railway in Leicestershire. 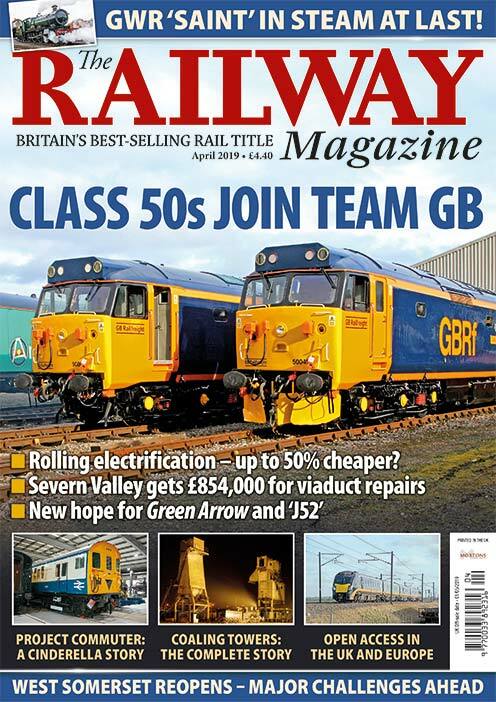 Graham Oliver, the railway’s former chief executive, recalls those early days of an embryo scheme which has subsequently blossomed into the country’s only double-track main line preserved railway. As 1968 progressed it became increasingly obvious the British Railways Board would be unlikely to permit the continued operation of privately owned steam locomotives on its routes and an alternative plan would be required to prevent main line locomotives from being incarcerated in museums or restricted to private branch lines. With steam operations on British Railways finally drawing to a close, the seeds were sown in the Letters pages of the Railway Magazine. 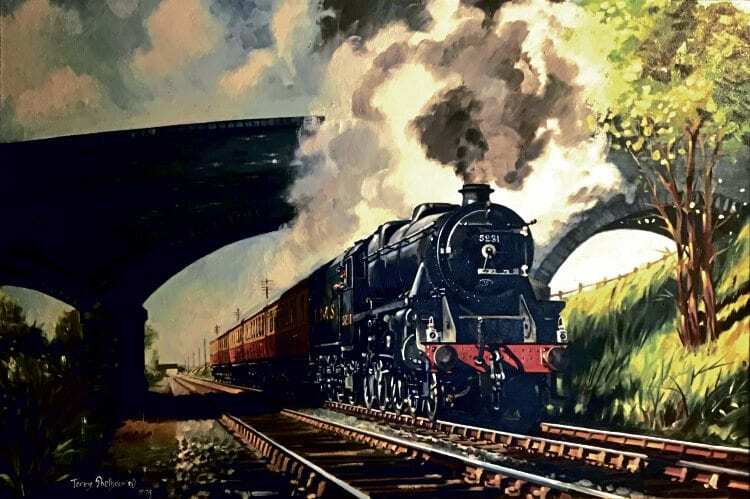 There had been correspondence about the idea of acquiring a suitable length of main line as a ‘stamping ground’ where surviving express steam locomotives could ‘stretch their legs’ – effectively demonstrating their performance for the benefit of future generations. As often happens in times of need, a hero must step forward to get things moving. In this case, that brave soul was John Kirby, a Leicester schoolmaster who, together with two colleagues, formed the Main Line Preservation Group (MLPG). The group’s formation was announced in a news item on page 736 in the December 1968 edition of the Railway Magazine (see picture). 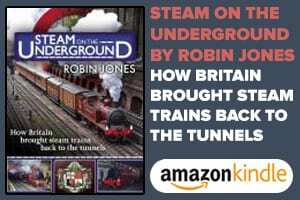 The group’s aim was stated simply: ‘to acquire a section of former main line, possibly in the East Midlands, on which privately owned steam locomotives could be run at speed’. At the time, John had described himself as the hon secretary and, not surprisingly, he received a deluge of letters both for and against the idea. John and his wife worked hard to reply to that first tranche of letters but were quite overwhelmed. 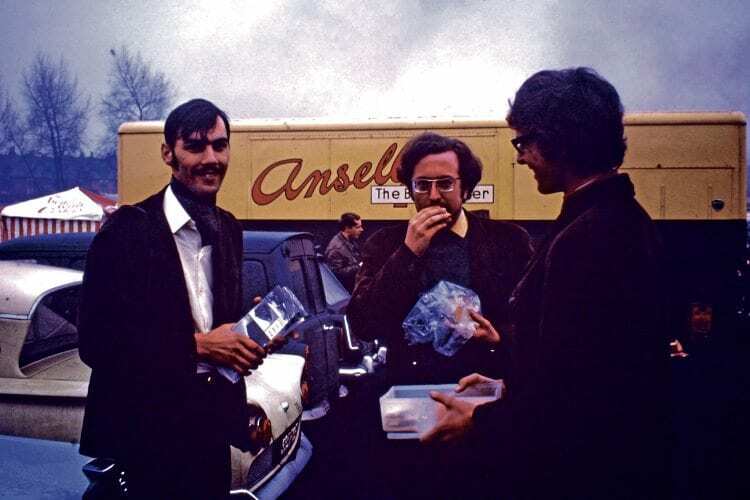 In an effort to enrol assistance, John suggested an open meeting to be held in the waiting room of Leicester Central station on Saturday, January 25, 1969. Just 17 people attended that first meeting and each paid the sum of half-a-crown (12½p) to assist with the cost of the group’s administration. The meeting also provided the group’s first elected officers: John, himself moving to the position of chairman, Malcolm Law was appointed membership secretary and Roger Holmes became the group’s treasurer. In the weeks that followed, other officers were appointed, including Richard Willis, a local businessman and accomplished railway filmmaker, as well as Frank Herrick, another local businessman, and Stuart Smith, a young railwayman from Derby. As momentum increased, it was decided Richard would take over as chairman and Frank would be his deputy. Stuart assumed the position of general secretary and John Kirby moved to the role of publicity officer.